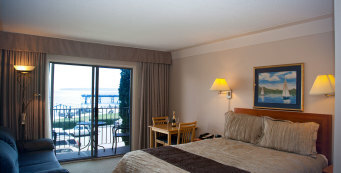 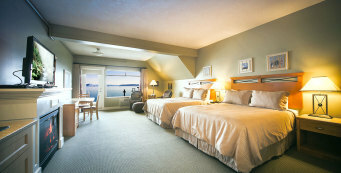 Sidney Waterfront Inn, located at the foot of Beacon Avenue in Sidney by the Sea is the only hotel on South Vancouver Island Area with direct access to a beach. 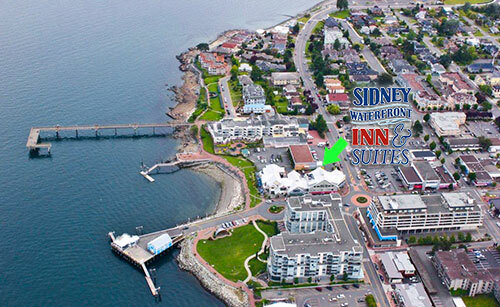 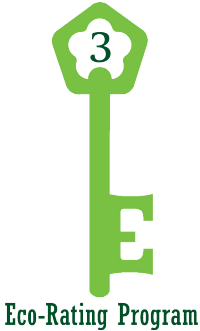 Sidney Waterfront Inn and Suites is only minutes from the Victoria International Airport and is located on the north end of the Saanich Peninsula 20 minutes from Victoria, 10 minutes from the B.C. 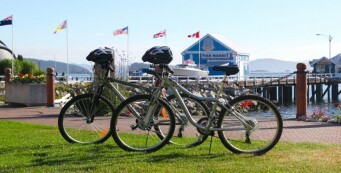 Ferries, 20 minutes from Butchart Gardens, and a 5 minute walk from the Anacortes Ferry.